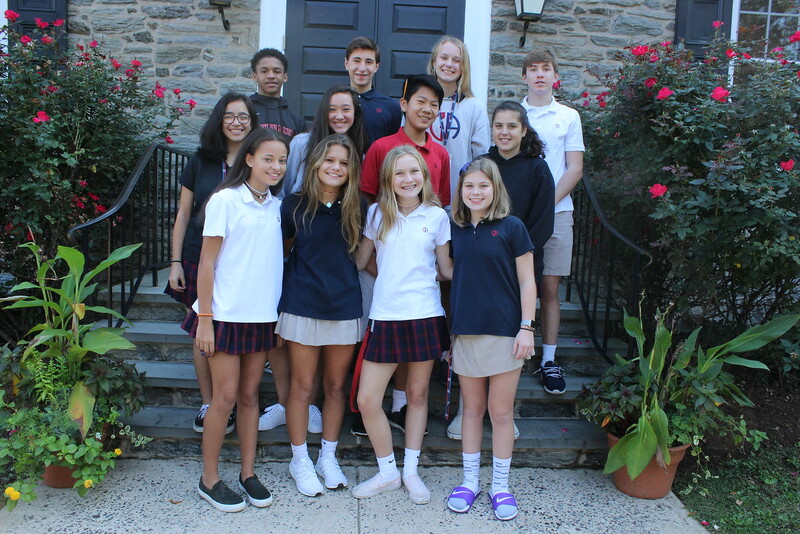 At Germantown Academy, students are challenged, supported, and engaged in a multitude of ways that lead to a transformational learning experience. They graduate as individuals who are capable of achieving far more than they had ever imagined. Anything is Possible Starting Here. 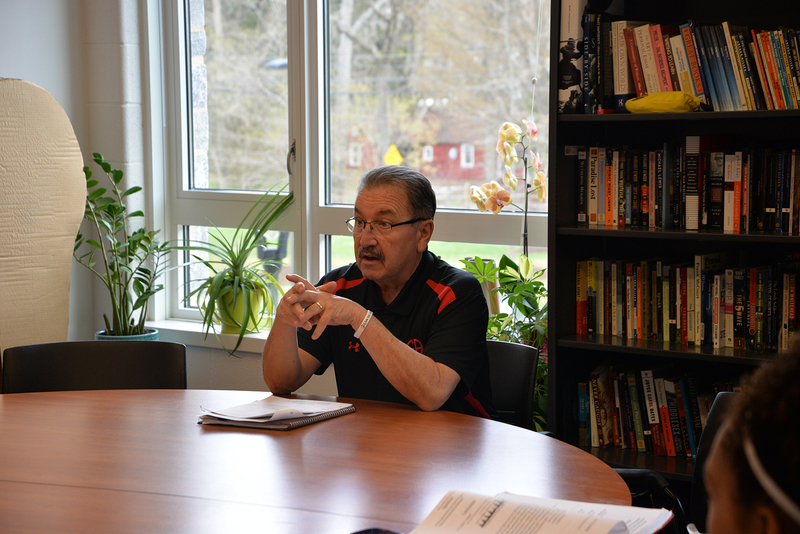 After 30-year tenure, Jim Fenerty is shelving his history books and hanging up his whistle. 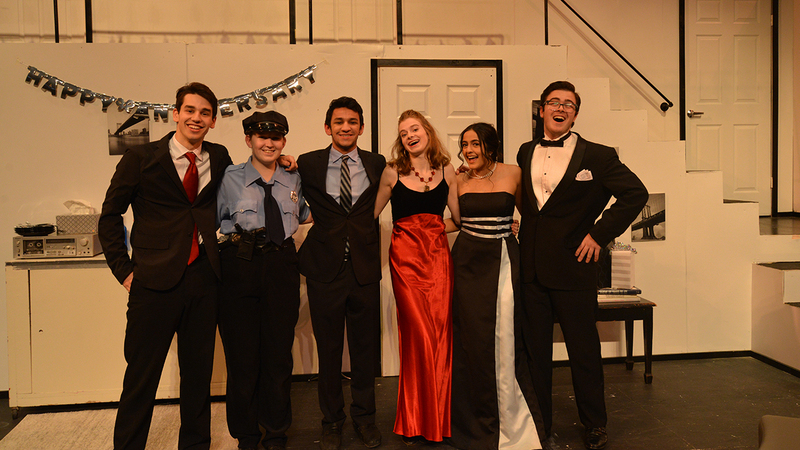 The award-winning Belfry Club received eight nominations from the Greater Philadelphia Cappies organization for its March production of Rumors. 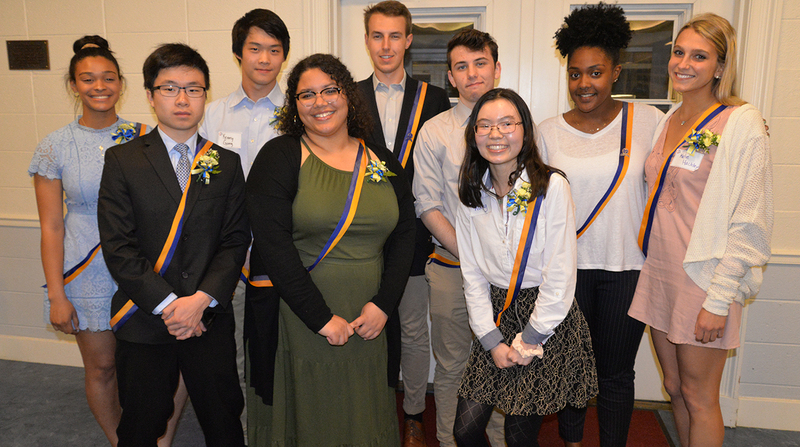 Seventeen students were inducted into their respective language's honor society on April 10. 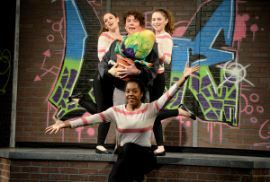 All four students earned first place, second place, third place, or “special” awards." 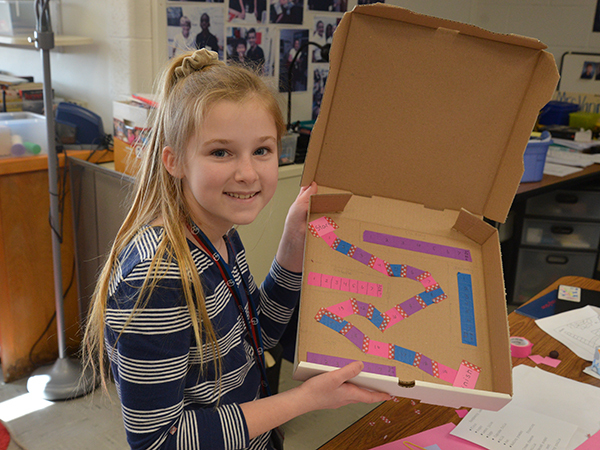 Student interests fuel Middle School Club program. 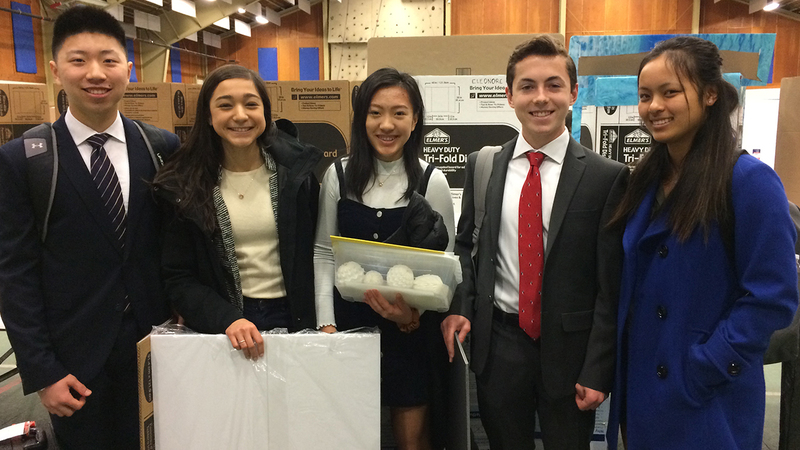 GA lifer Scott Cho '19 found preparation was key to making successful transitions. 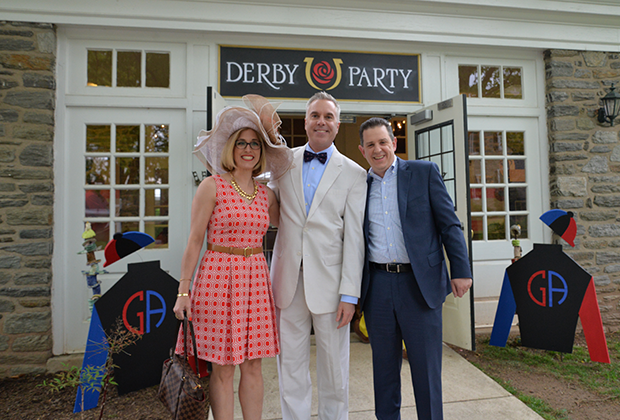 Head of School Rich Schellhas talks about the importance of teaching design thinking at Germantown Academy. 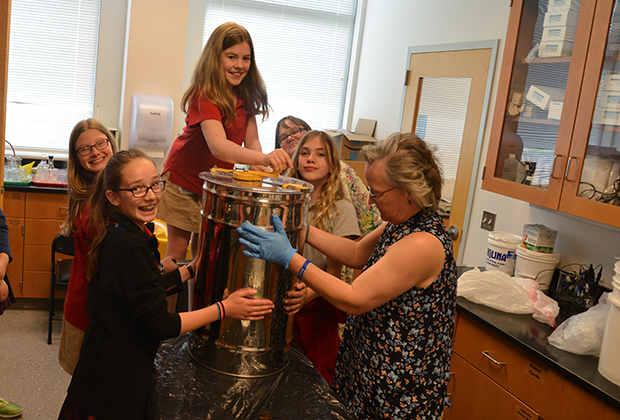 Dr. Leigh Serra builds confidence and curriculum for Lower School students. While Germantown Academy teachers have engaged our students for over 255 years, how and why we seek to engage have evolved dramatically since our founding. Teachers and students now have equal, instant access to facts and content. Though faculty are no longer in sole possession of the keys necessary to unlock the world of knowledge, gifted ones are still indispensable in drawing our children toward that world. 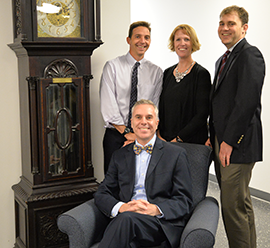 Our faculty demonstrate a genuine love of learning with and from their charges. This is 21st century engagement. 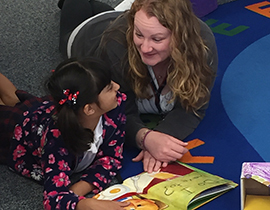 Our PreK through 2nd Grade curriculum, early childhood specialists, intentional learning spaces, and two-teacher classrooms provide young minds with support and direction children need to become enthusiastic seekers of knowledge. Our workshop approach to literacy and math helps us know 3rd, 4th and 5th Grade students as individual learners, providing healthy challenges for all students. The Middle School years present boundless opportunities to teach students how to be leaders of their own learning. 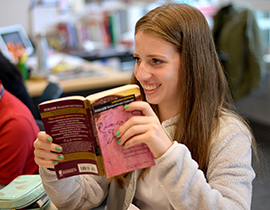 The Harkness Tables, House System, minimesters, honors arts programs, competitive athletics, and top tier science curriculum in the Upper School provide a wealth of opportunities for students to grow as independent thinkers and bold leaders. GA faculty have created an environment that is intentional, stimulating, supportive, collaborative, and challenging in ways that equip students with the skills and knowledge to grow into thoughtful, motivated human beings and scholars. A History of GA in 30 Objects offers fascinating glimpses into our school’s rich 250-plus year story, from Germantown to Fort Washington, and every page in between. 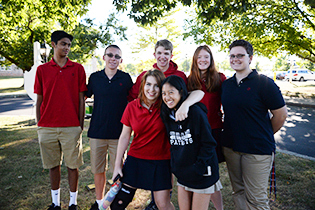 The close relationships established by small class sizes and a true sense of unity create lifelong connections between alumni and the school. Making service efforts tangible is a critical aspect of translating social awareness from an abstract concept to something practiced each and every day. The 501 members of the Classes of 2014 – 2017 elected to attend 165 different college and universities throughout the United States and abroad. 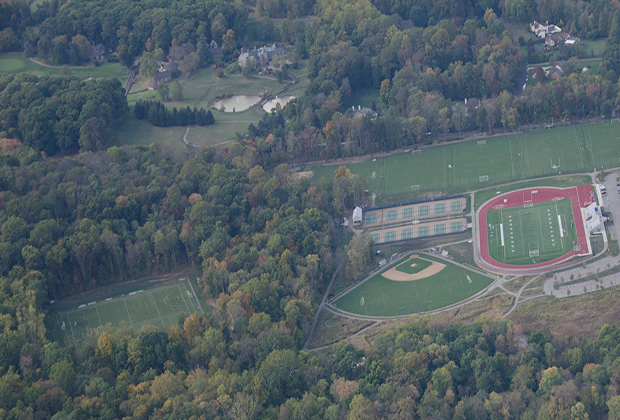 GA's four all-weather turf fields make us a leader among regional schools. 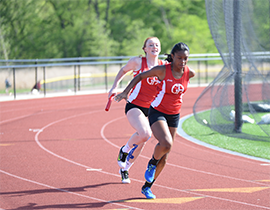 The Parents' Committee is an active body of GA parents that friend-raise and fundraise throughout the school year. GA's Middle School hosts more than 20 different clubs, including student government, Art Club, Green Ambassadors, Karaoke, and Coding. Germantown Academy was originally founded in the Germantown section of Philadelphia in 1759. 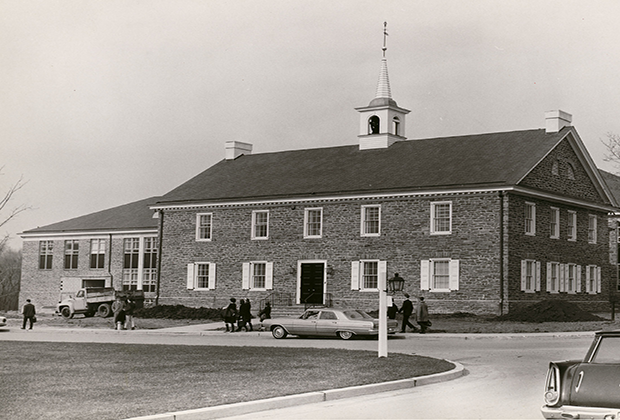 GA's current campus in Fort Washington opened in 1964. 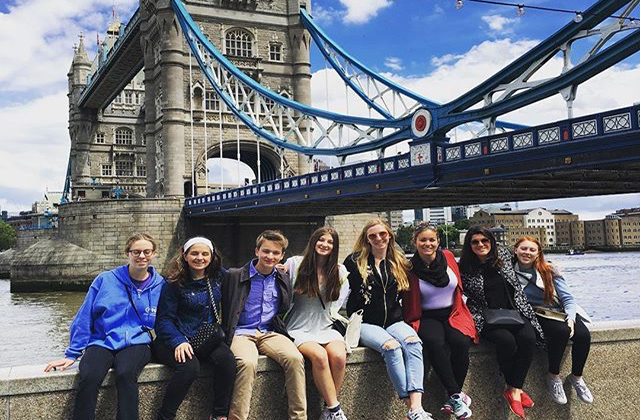 GA hosts international exchange programs for Upper School students and faculty with the countries of China, Poland, England, Spain, France and Germany. 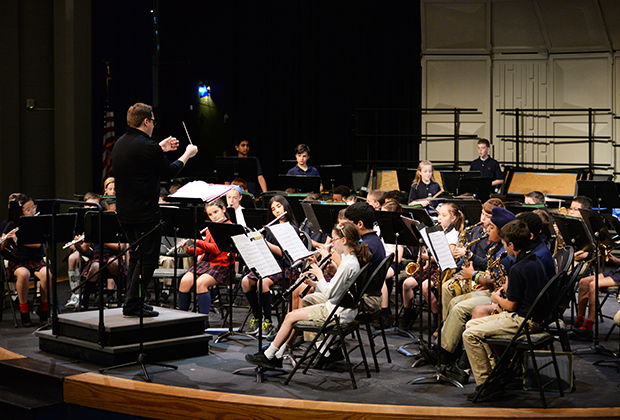 Annually, 375+ students from all three divisions play an instrument, from lessons on campus to performing in bands and orchestras.